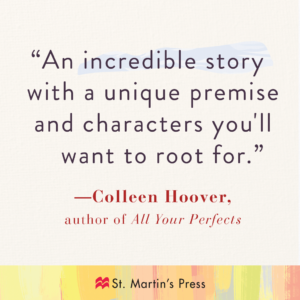 Here are the pre-order links for The Girl He Used to Know – available 4/2/19! previous post: The Girl He Used to Know Cover Reveal! next post: The Girl He Used to Know Pre-Order Giveaway!